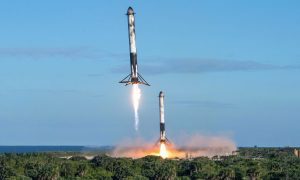 SpaceX has shipped one of the first of a group of Starship engines known as Raptor, described last month by CEO Elon Musk as “radically redesigned”. A culmination of more than 24 months of prototype testing, the first flight-worthy Raptor could be ignited for the first time as early as February. 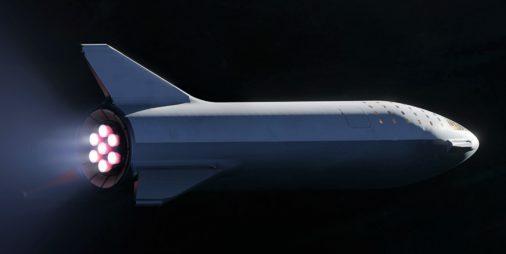 According to Musk, three of these redesigned Raptors will power the first full-scale BFR prototype, a Starship (upper stage) test article meant to conduct relatively low-altitude, low-velocity hop tests over the southern tip of Texas. Those tests could also begin next month, although a debut sometime in March or April is increasingly likely. Engines currently on Starship hopper are a blend of Raptor development & operational parts. First hopper engine to be fired is almost finished assembly in California. Probably fires next month. Effectively designed on a blank slate, Raptor began full-scale component-level tests in 2014 at NASA’s Mississippi-based Stennis Space Center, evolving from main injector development to oxygen preburner hot-fires in 2015. 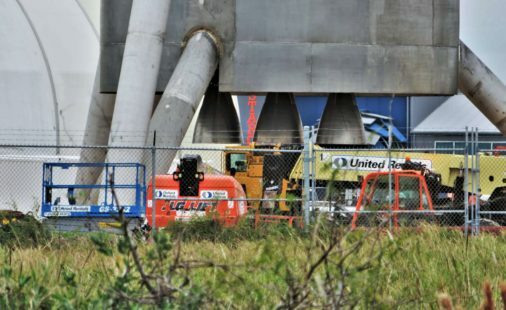 Soon after Raptor’s prototype preburner design was validated at Stennis, SpaceX moved testing to its privately-owned and operated facilities in McGregor, Texas, where Raptor static fire testing has remained since. 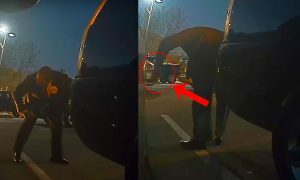 Just days before CEO Elon Musk was scheduled to reveal SpaceX’s next-generation rocket (BFR, formerly known as the Interplanetary Transport System or ITS) in September 2016, he announced in a tweet that propulsion engineers and technicians had successful hot-fired an integrated Raptor prototype – albeit subscale – for the first time ever. Just 12 months later, Musk once again took to the stage to announce an update to BFR’s design, while also revealing that prototype Raptor engines had already completed more than 1200 seconds (20 minutes) of cumulative hot-fire tests, an extremely aggressive and encouraging rate of progress for such a new engine. Although Raptor undoubtedly borrows heavily from much of the same expertise that designed Merlin 1 and operated and improved it for years, that is roughly where the similarities between Raptor and M1D end. M1D, powered by refined kerosene (RP-1) and liquid oxygen, uses a combustion cycle (gas-generator) that is relatively simple and reliable at the cost of engine efficiency, although SpaceX propulsion expertise still managed to give M1D the highest thrust-to-weight ratio of any liquid rocket engine ever flown. Still, measured by ISP (instantaneous specific impulse), M1D’s inefficient kerolox gas-generator cycle ultimately means that the engine simply can’t compete with the performance of engines with more efficient propellants and combustion cycles. While SpaceX’s Falcon 9 and Heavy rockets – powered by Merlin 1D and Merlin Vacuum – are more than adequate in and around Earth orbit, a far more efficient engine was needed for the company to enable the sort of interplanetary colonization Musk had in mind when he created SpaceX. Raptor was the answer. Ultimately settling on liquid methane and oxygen (methalox) as the propellant and a full-flow staged-combustion (FFSC) cycle, Raptor was designed to be extraordinarily reliable and efficient in order to safely power a spacecraft (BFS/Starship) meant to ferry dozens or hundreds of people to and from Mars. An excellent NASASpaceflight article explores the engine’s journey from a blank sheet to integrated static-fire tests and offers a deeper explanation of the technical details. 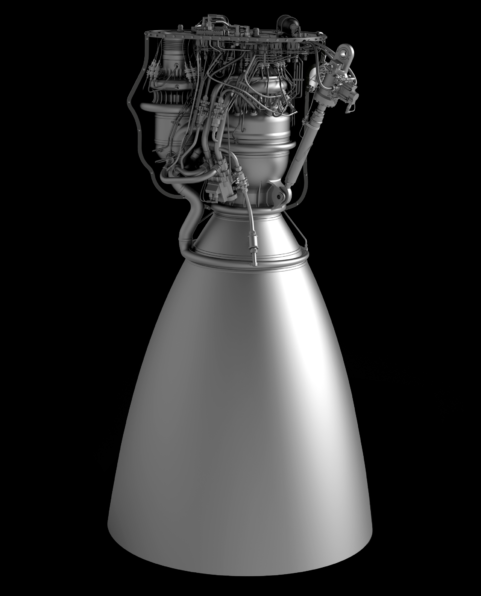 For all the extensive and invaluable testing SpaceX has done with a series of prototype Raptor engines, the engines tested were subscale versions with around 30% the thrust of the c. 2016 Raptor and around 40-50% of the updated c. 2017 iteration, producing almost the same amount of thrust as Merlin 1D (914 kN to Raptor’s ~1000 kN). In September 2018, Musk described Raptor as an “approximately…200-ton (~2000 kN) thrust engine” that would eventually operate with a chamber pressure as high as 300 bar (an extraordinary ~4400 psi), requiring at least one of the FFSC engine’s two preburners (used to power separate turbopumps) to operate at a truly terrifying ~810 bar (nearly 12,000 psi). 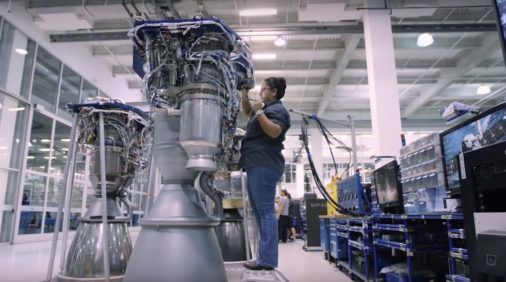 Conveniently stood beside a Merlin 1D engine also ready for hot-fire acceptance testing, the Raptor engine spotted departing SpaceX’s Hawthorne, CA factory last week was reportedly immense in person, towering over an M1D engine. Raptor also featured a mass of spaghetti-like plumbing (complexity necessary for its advanced combustion cycle), with a significant fraction of the metallic pipes and tubes displaying mirror-like finishes. Most notable was an obvious secondary preburner/turbopump stack and the lack of any exhaust port, whereas M1D relies on a single turbopump and exhausts the gases used to power it. Raptor’s full-flow staged-combustion cycle uses separate oxygen and methane preburners to power separate turbopumps, significantly improving mass flow rate and smoothing out combustion mixing. 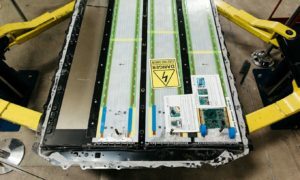 Unlike all previous hot-fired Raptors, those shipping now to McGregor, Texas are expected to be the first completed engines with a finalized design, arrived at only after a period of extensive testing and iterative improvement. 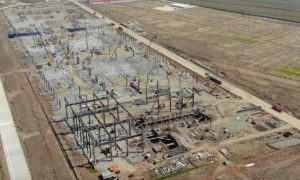 They also appear to be full-scale, meaning that the test bays dedicated to Raptor will likely need to be upgraded (if they haven’t been already) to support a two- or threefold increase in maximum thrust. Yes. Radically redesigned Raptor ready to fire next month. SpaceX’s Starship hopper will need three finalized engines, meaning that the Raptor now in McGregor, Texas may not have been the first to arrive. Nevertheless, the shipment of full-scale hardware is always an extremely encouraging milestone for any advanced technology development program, while also foreshadowing the first imminent static-fires of the “radcally redesigned” rocket engine. 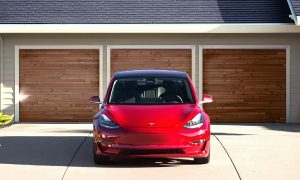 With hardware now at the test site before January is out, a February test debut – one month behind a January debut teased by Elon Musk last December – is not out of the question.